Many homeowners will tell you that they entered and exited the real estate market several times before making the final offer and closing on their home. As a buyer, you’re not always tied down to a time frame, priorities might shift and unexpected things happen that could delay purchasing a home. The beginning of a new year is a great time to review your goals and resolutions for the year ahead, so if you’ve been thinking about buying a home, and want 2016 to be the year you take the plunge, here are a few tips to help you stay afloat in today’s marketplace. Prospective buyers are usually shopping online, and reviewing several of their dream listings at home, researching the mortgage process, and trying to grasp the local market. Serious buyers partner up with an agent well versed in the local neighborhoods, and can walk them through the home buying process. Agents like me have completed many transactions, and will have the knowledge and experience to put you one step ahead. The great Alaska marketplace is competitive, with a growing number of serious buyers, so if you’re truly interested in buying you will want to contact me as soon as possible to help you start your search. 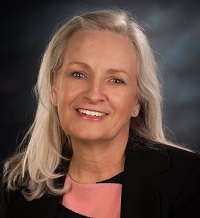 I can help you feel comfortable throughout the entire process, determine a fair offer, use my experience and connections to negotiate the best deal for you and ultimately help you find optimal homes that match your criteria. 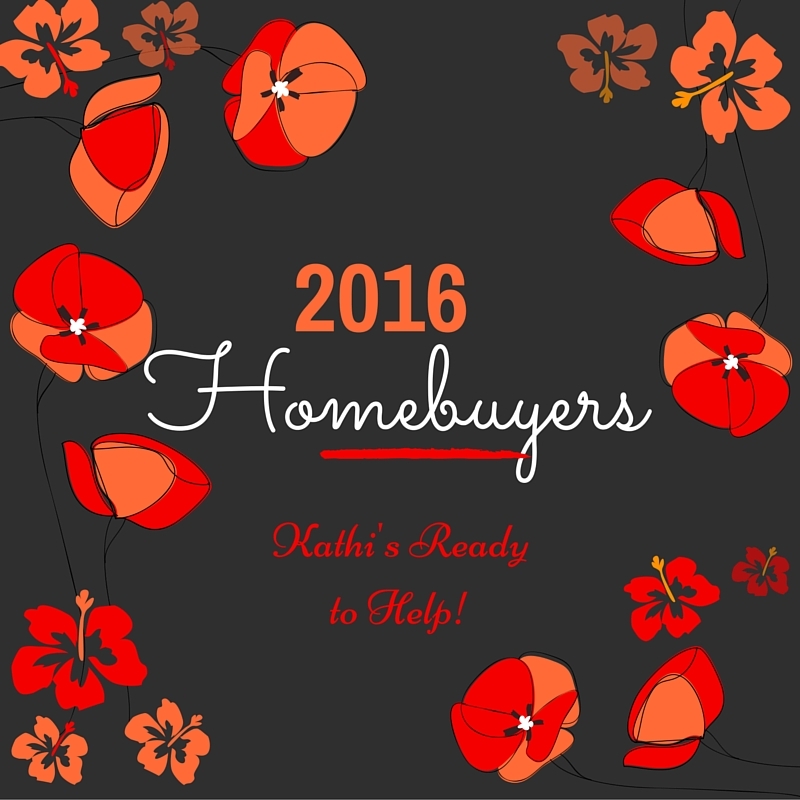 Every buyer has a unique set of goals and needs, please contact Kathi to get started on the home buying process.